The heroine of A Palm Beach Wife, Faith Harrison, lives in a stunning, $10 million mansion on the Intracoastal in Palm Beach. She doesn’t wrinkle or gain weight. She wears designer gowns to fancy charity galas that she co-chairs with her rich, handsome spouse. But it isn’t all about the money. Faith is grateful that she has the perfect marriage. Or so she thinks. Mr. Right drops a bombshell early on. The socialite is shaken to the core and struggles to survive, even as a second dramatic revelation unfurls. This intriguing novel is the second fiction effort by Susannah Marren, the pen name of Susan Shapiro Barash, a professor of gender studies at Marymount Manhattan College. She has published 13 nonfiction books, along the lines of Gail Sheehy’s Passages, only with clever, timely, feminine twists, such as Tripping the Prom Queen; Toxic Friends; You’re Grounded Forever … But First, Let’s Go Shopping; and The Nine Stages of Marriage. 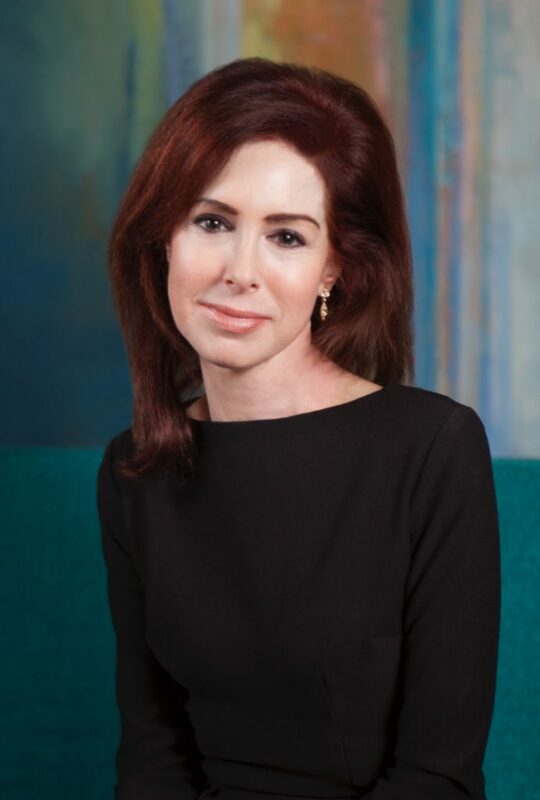 But Marren is exceptional for this genre, because she is a bestselling author who studied writing at Sarah Lawrence College and New York University, (the latter with novelist E.L. Doctorow), and she knows Palm Beach glamor and wealth from within. Marren spent almost every winter vacation here since age 2, in the family home near Sloans Curve. Her father, Herbert L. Shapiro, was a very successful Jersey Shore residential real estate developer who also owned a Fifth Avenue apartment in Manhattan and a summer home in Holgate, N.J., on Long Beach Island. The author’s mother, Selma, dabbled in interior decorating and spent the season on the island until her death last year. While writing the book, Marren gleaned additional guidance from Linda Berley, a Palm Beach resident who herself has co-chaired charity galas. So did Palm Beach cast its usual spell on writers who can’t quite penetrate, or bring themselves to penetrate, true Island shenanigans and scandals? Hard to say. Marren has an anthropologist’s observant eye for detail. Her fabulous combination of keen intellect and perspective are exactly what’s needed to accurately and humorously portray the island’s matriarchy, marriages, divorces, philanthropy and social scene. 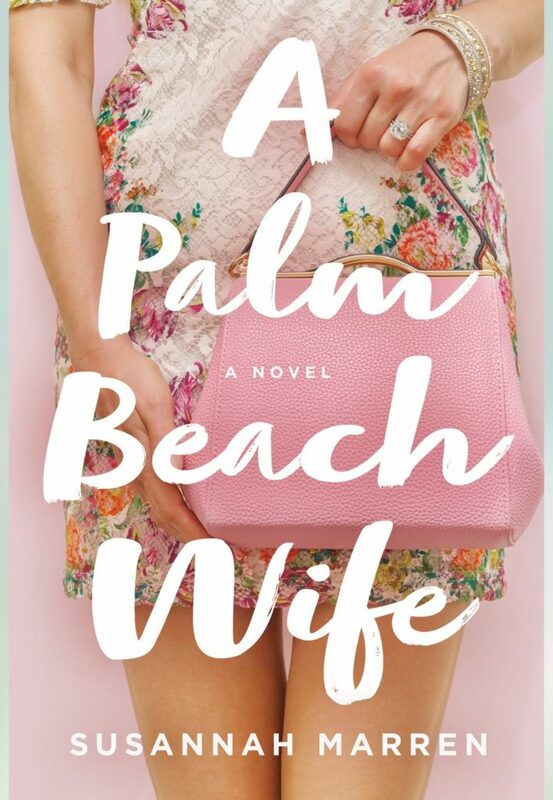 A Palm Beach Wife is a fun beach read. Yet, I couldn’t help but feel, perhaps due to idealism, that Marren seemed to hold back. She is careful to alter many place names. What looks to be Club Colette becomes Justine’s. There is a “Rose Ball” and “Arts and Media Ball,” but no International Red Cross Ball. Even the names of local newspapers (and who cares about offending them) become The Daily Sheet and Palm Beach Confidential. Marren offers tantalizing glimpses of what it’s like to keep up with the Joneses; with all the backstabbing, secrets, fraud, pretentiousness and shady finances that go with it. But there is little sense of the dissatisfaction and pervasive jealousy in the 1 percent that others have more money. Instead the characters smugly congratulate themselves on their income and status. Is it possible the author is too classy, positive and politic to let it rip? When it comes to families in Palm Beach, Marren prioritizes love, romance and fidelity. There are no grubby fights over splitting an inheritance. No withholding wages from live-in servants. And grown children are respectful. There’s not one unemployable, greedy scion with a raging coke habit among them. Sigh. Yes, the world Marren creates is real. And her use of language is always precise and often evocative. But Faith Harrison’s island is nowhere near as crazy and mean-spirited as the real thing. The CEO of a nonprofit (seemingly inspired by Hanley) gets wind that a VIP donor has reneged on a big pledge. The CEO not only humiliates him and ruins his reputation; but as his wife comes to his defense, the steely exec recommends she see an onsite therapist. Yes! That is the Palm Beach I know and love! The book ends with a shocker, yet is still completely believable. Marren is writing a sequel. If she brings to bear her considerable background and talents to “get real,” even at the risk of possibly hurting feelings, I, for one, can’t wait to read it. Sharon Geltner is the author of Charity Bashed, available on Amazon and area libraries and bookstores.